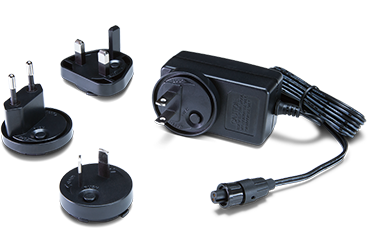 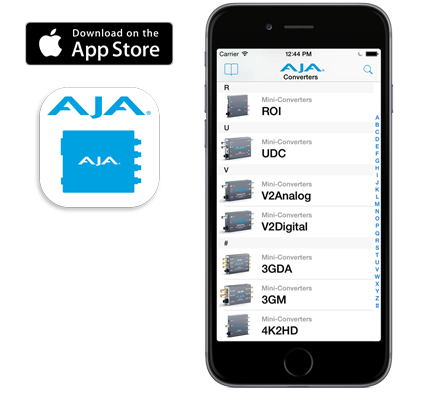 AJA's ROI family of scan converters allow exceptionally high quality conversion of computer and video signals in a small Mini-Converter form factor. 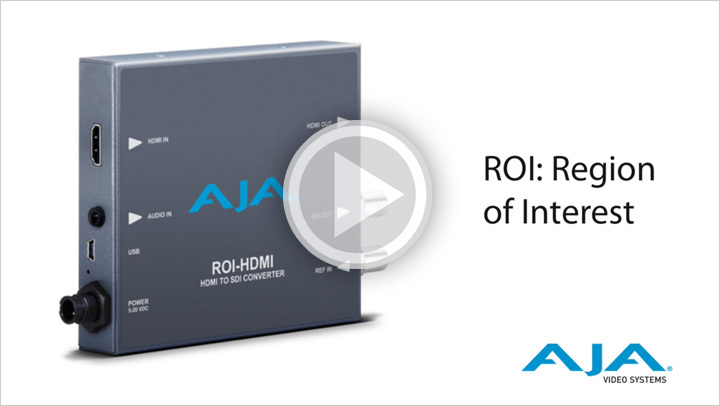 ROI offers Region of Interest support allowing computer signals and extraction of video source signals, including DVI, DP, HDMI and 3G-SDI to be scaled and converted to 3G-SDI and for some models, and/or HDMI video. 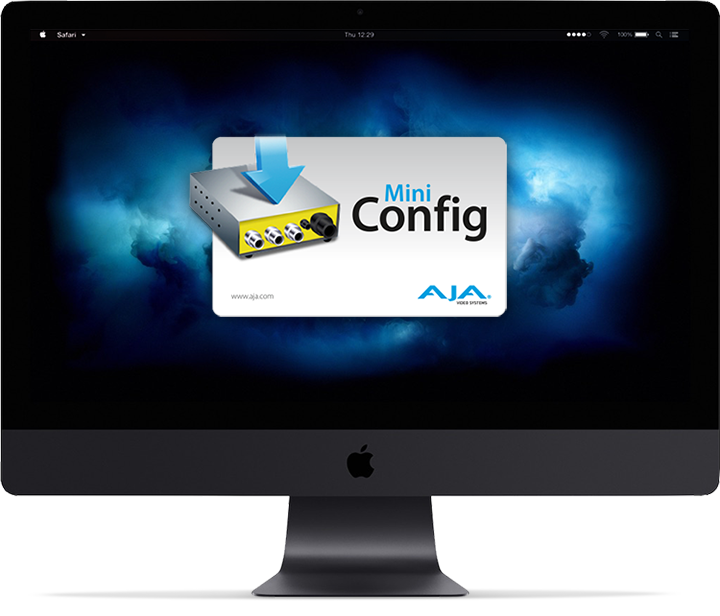 With incredible image scaling and rotation, extensive aspect ratio and frame rate conversion, ROI fulfills the need to scale computer and video sources to a desired resolution, all in realtime, in a very portable and easy to use package.